Movie icons. Set of 9 movie icons. Set of 9 movie icons. Set of 9 folder icons. 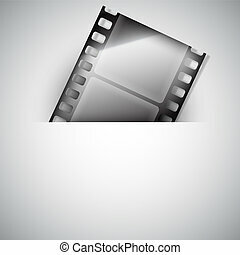 Background with shiny movie tape. 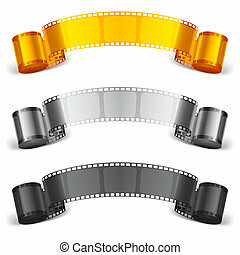 Three scrolls of color movie tapes. 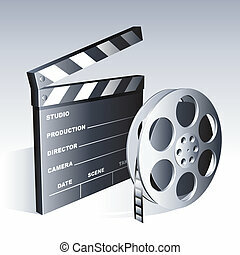 Shiny movie tape icon on white background.